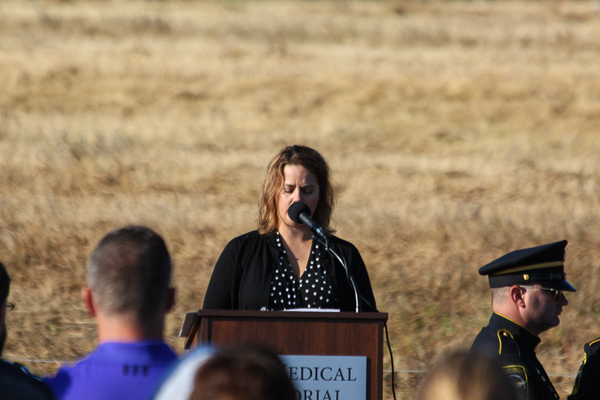 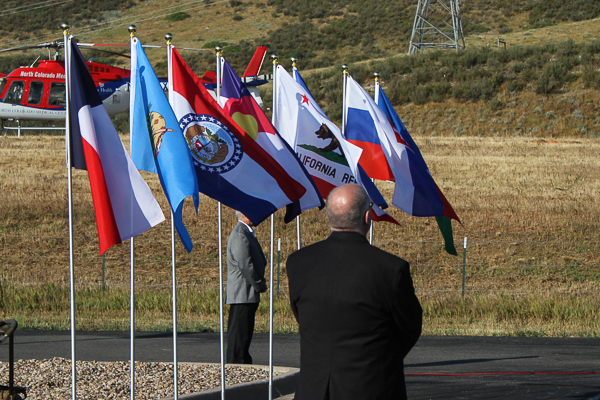 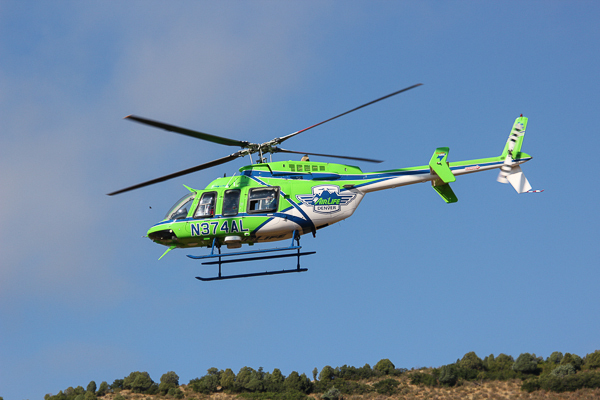 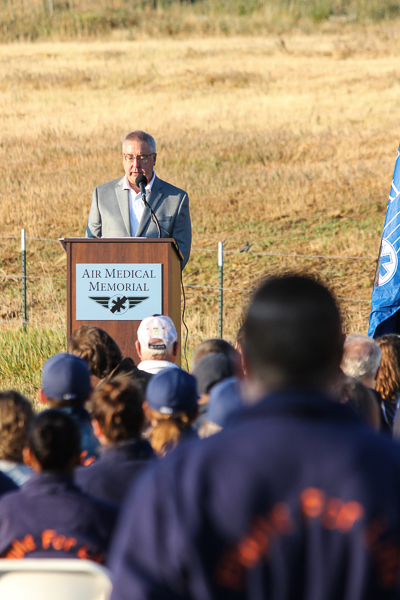 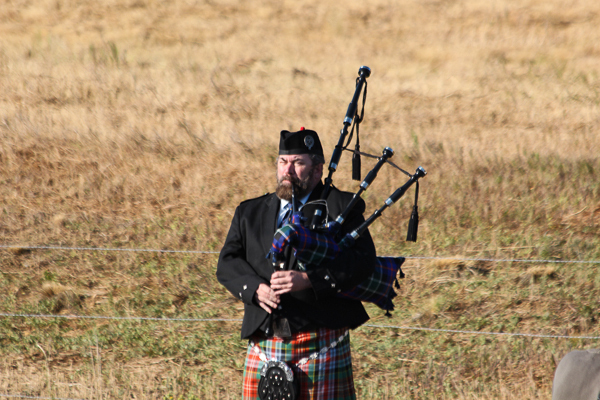 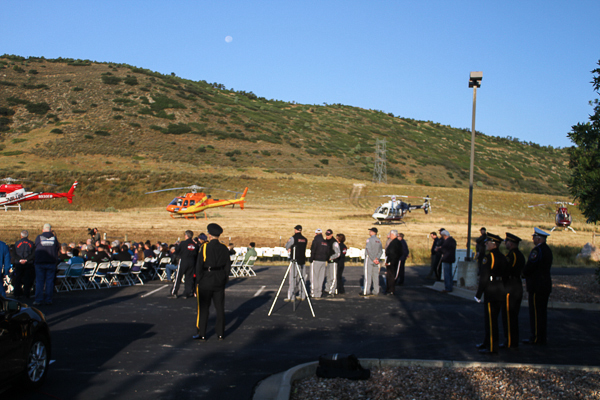 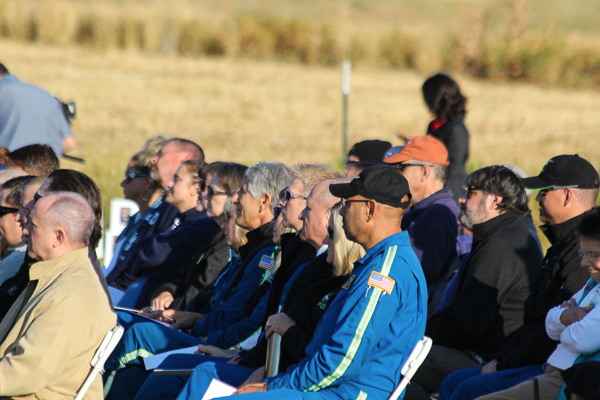 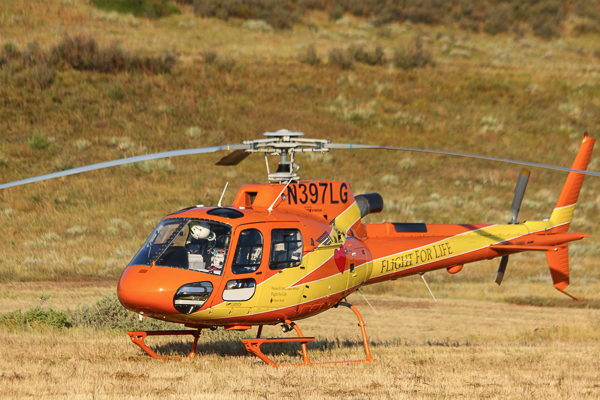 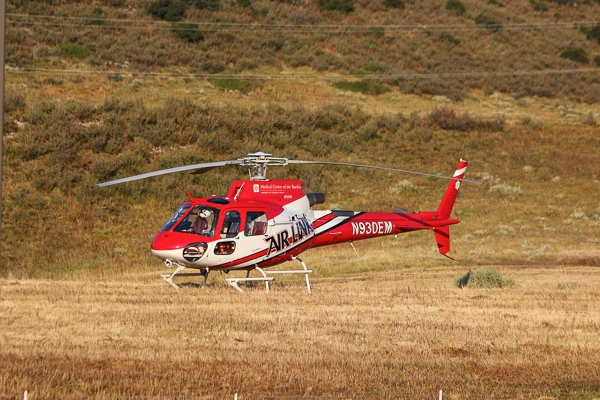 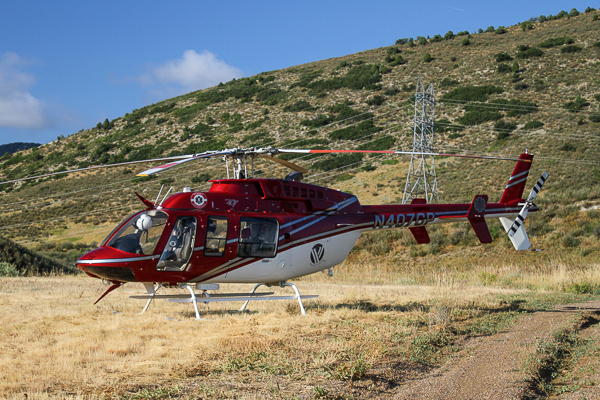 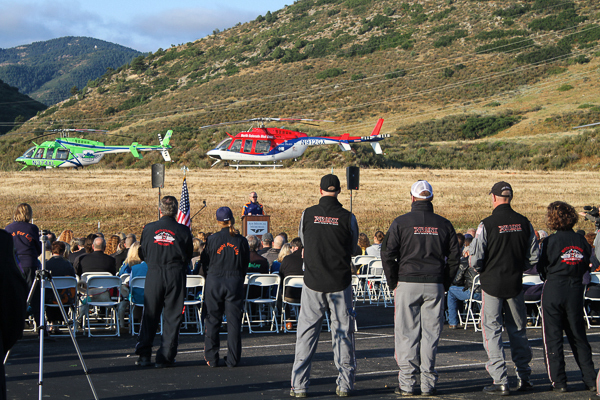 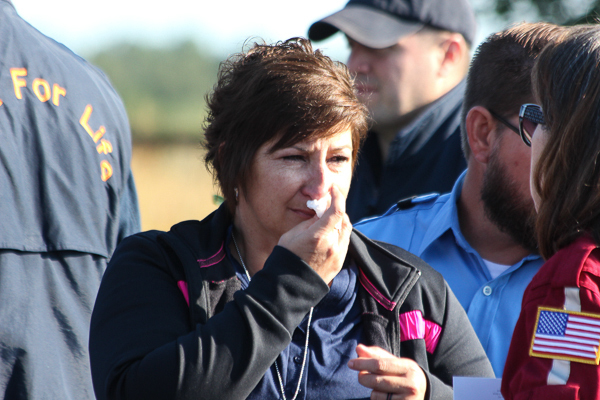 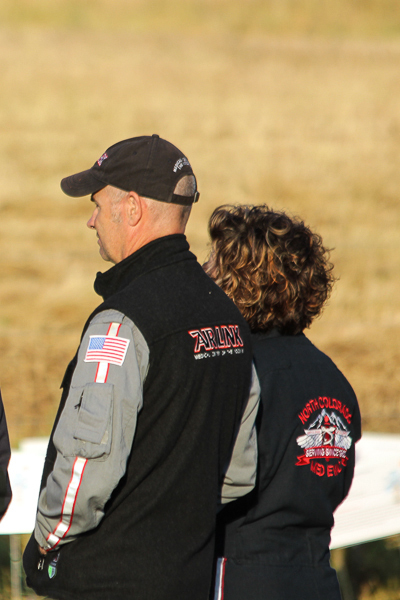 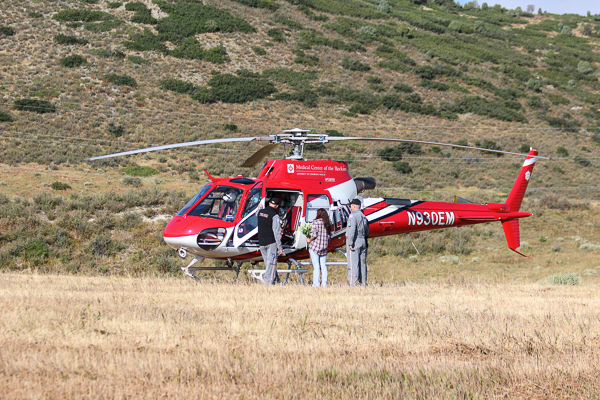 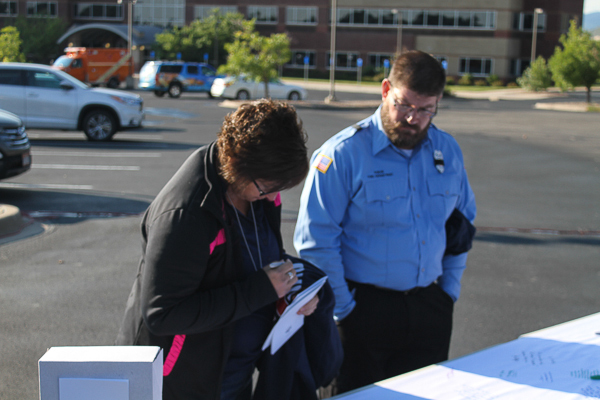 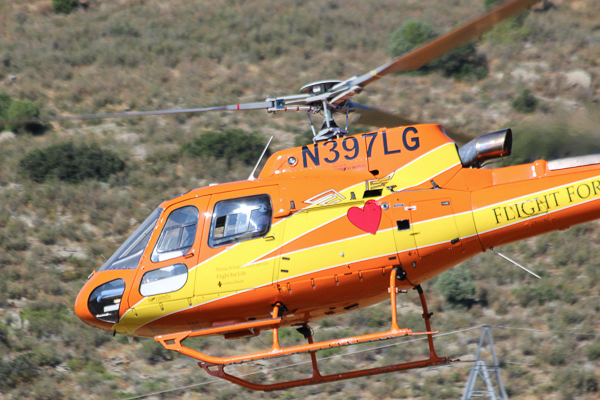 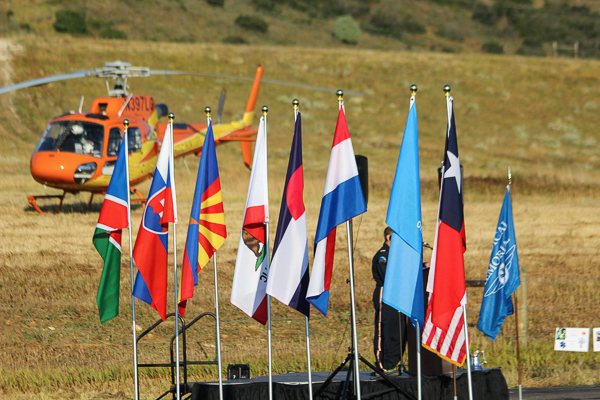 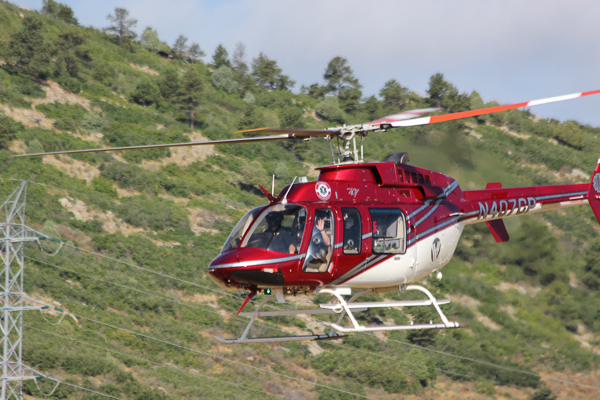 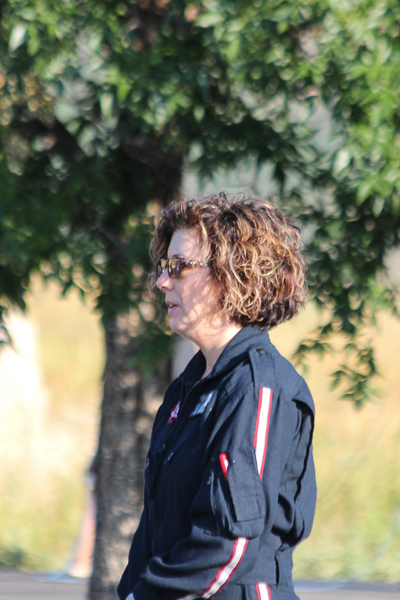 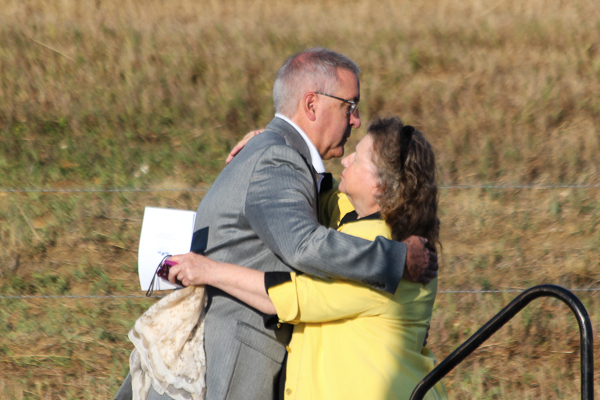 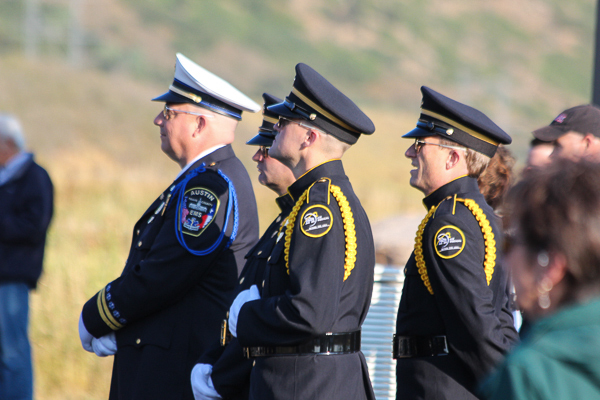 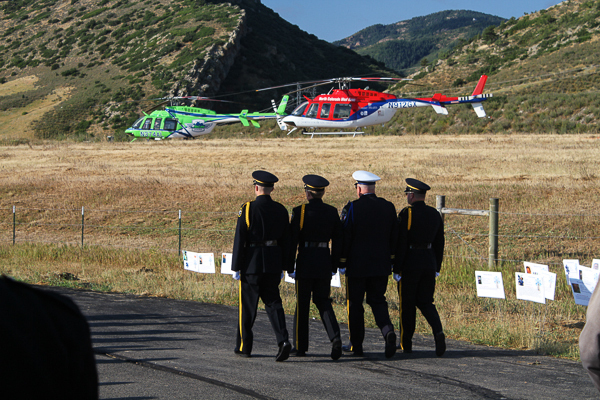 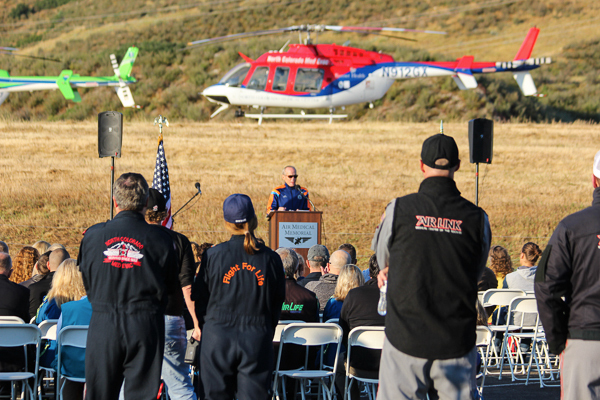 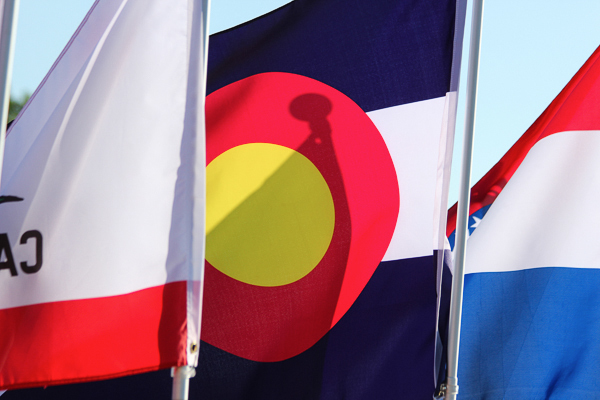 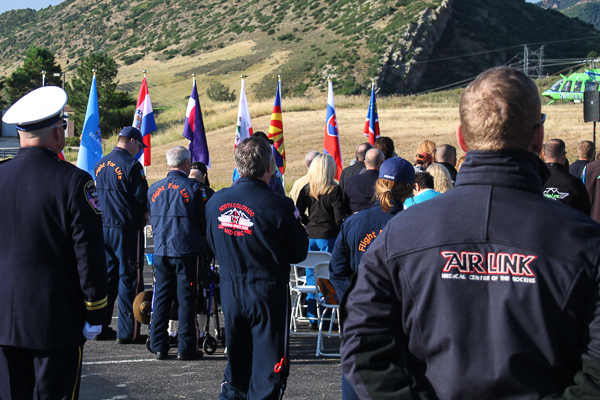 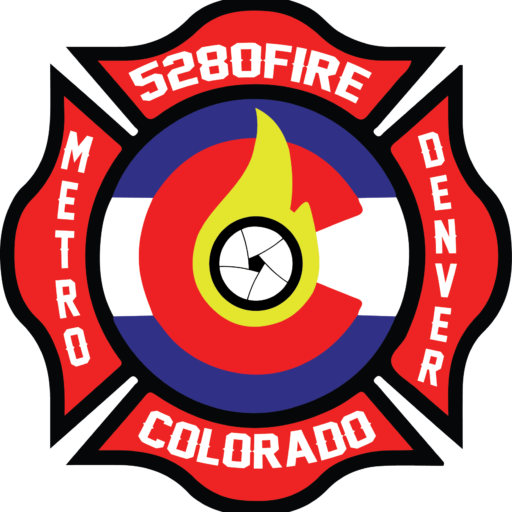 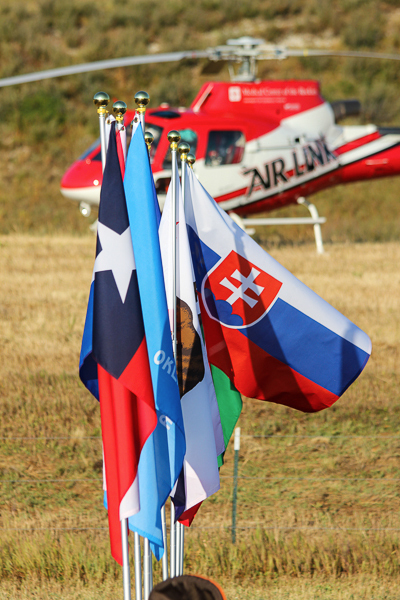 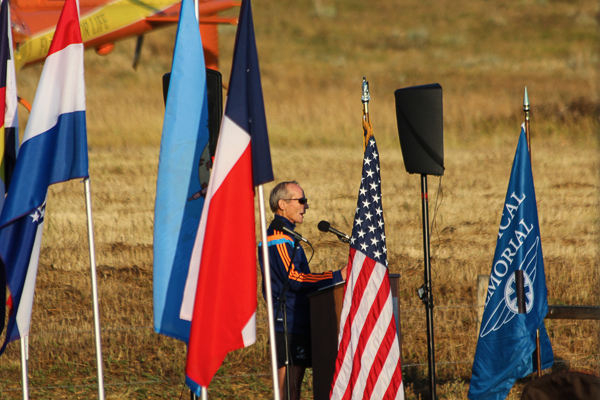 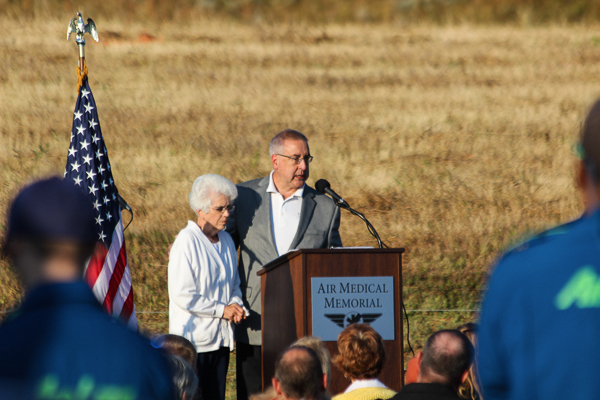 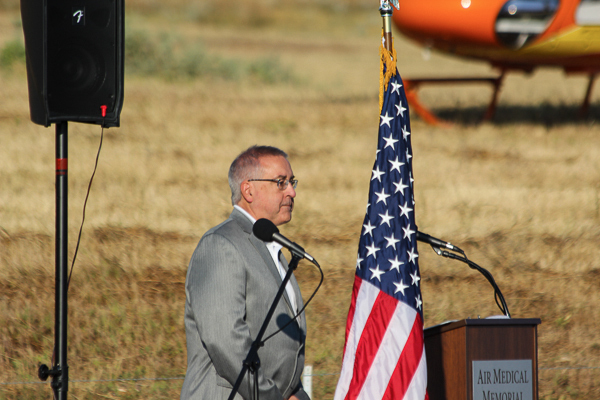 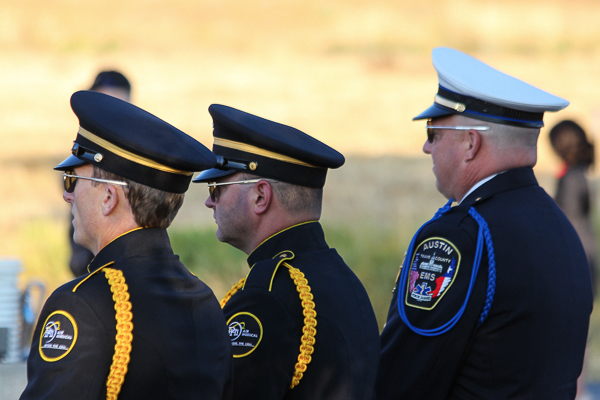 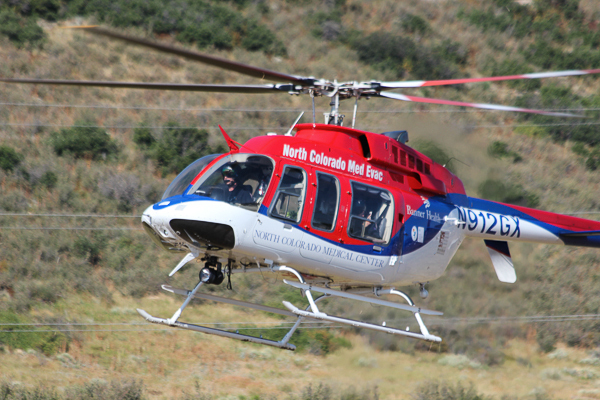 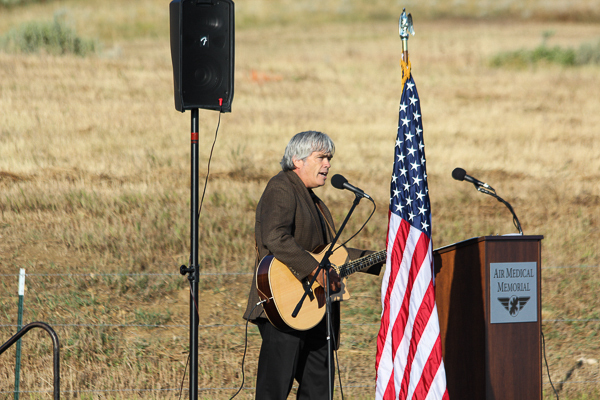 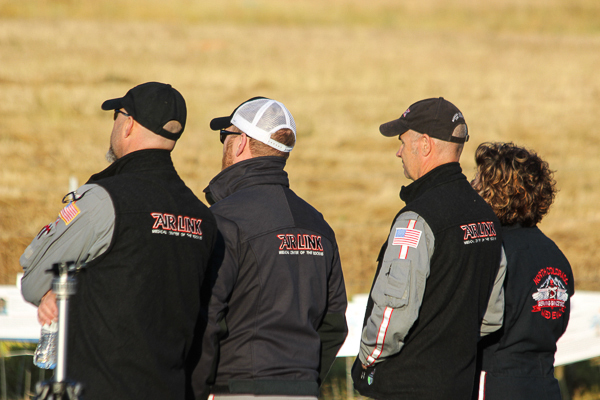 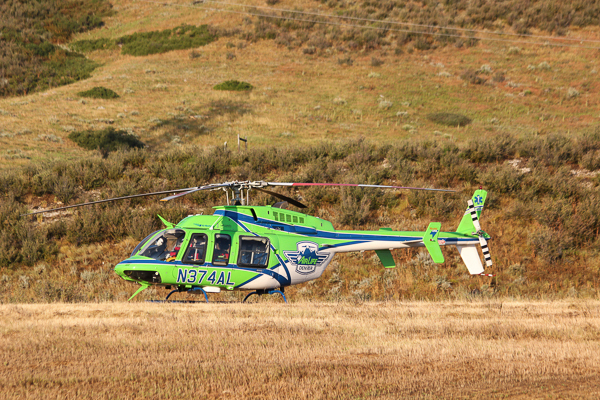 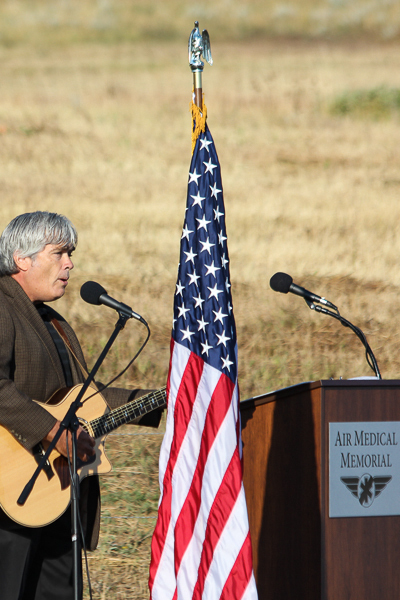 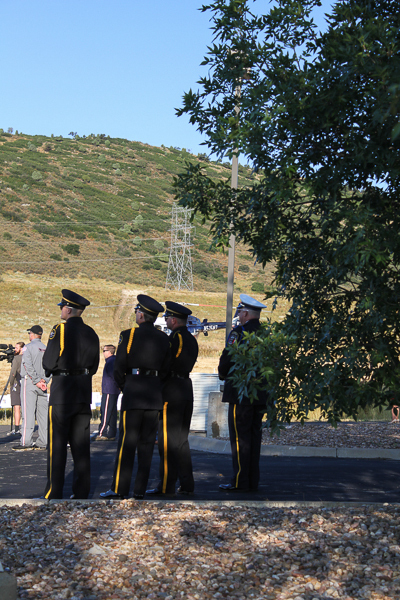 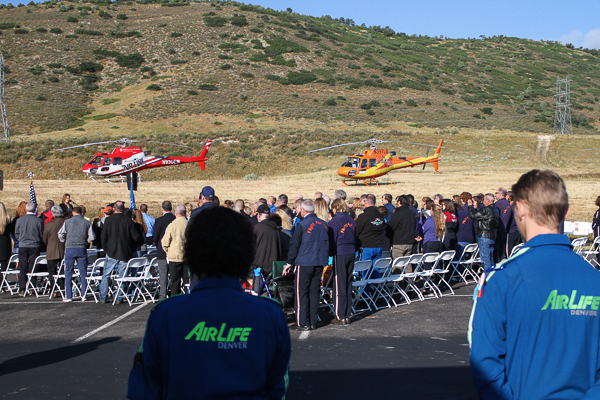 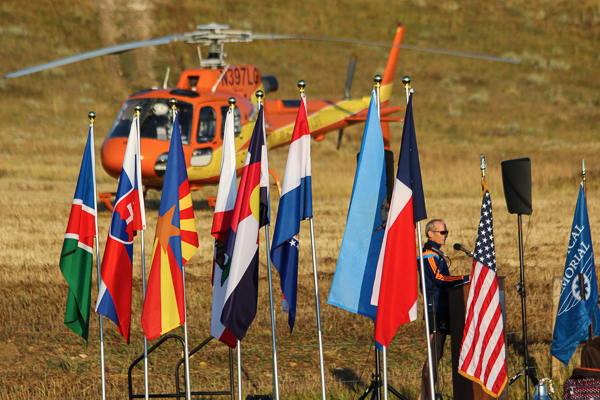 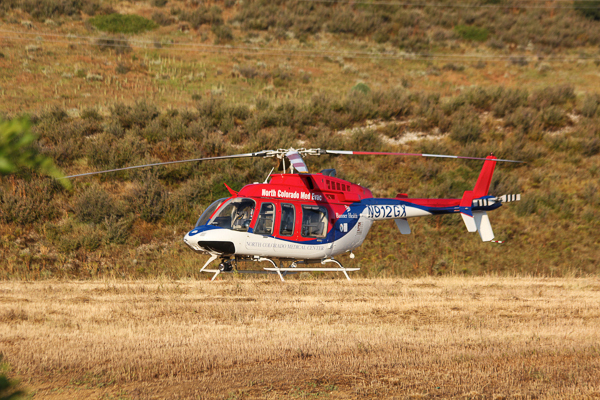 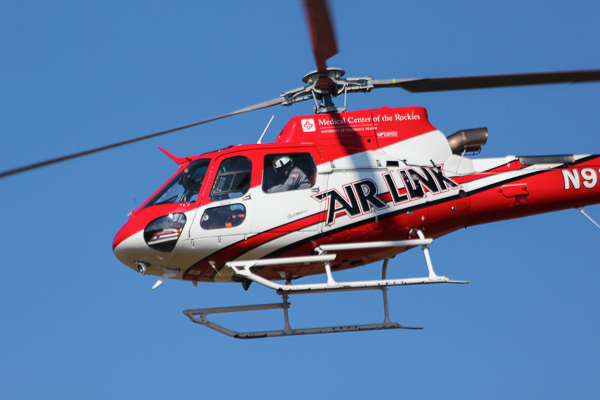 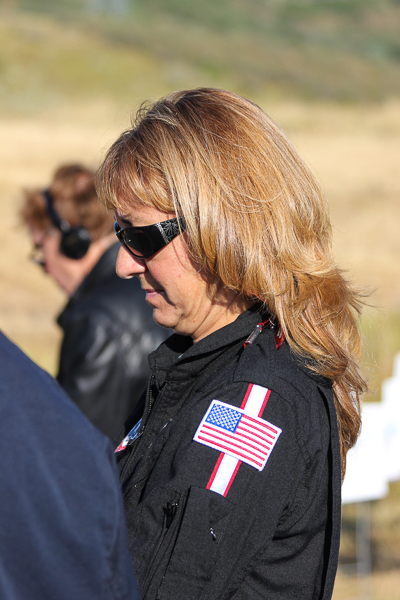 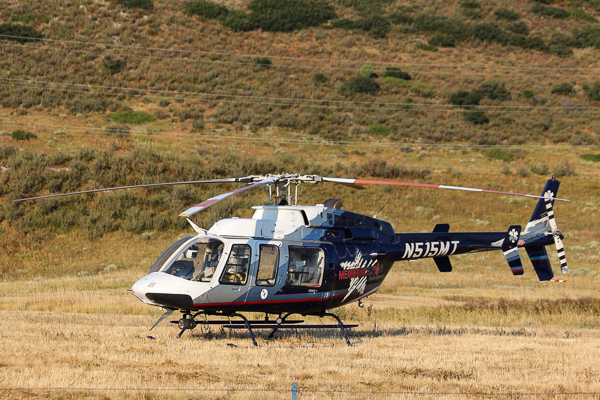 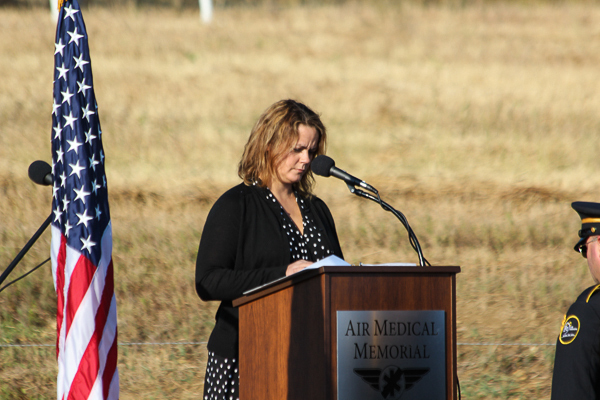 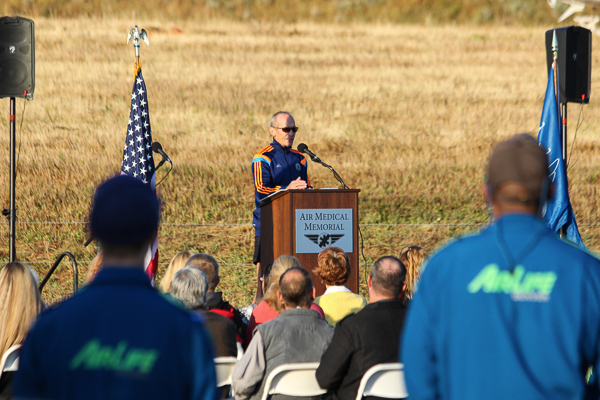 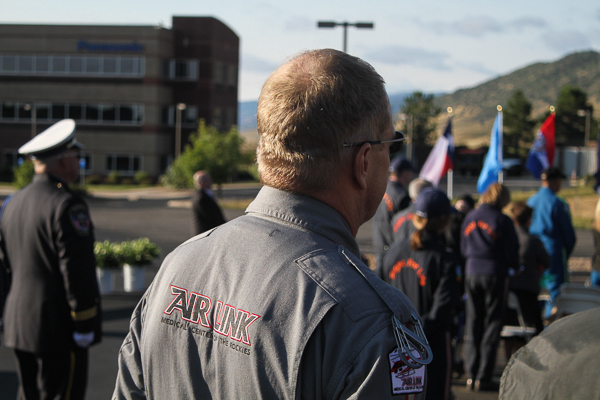 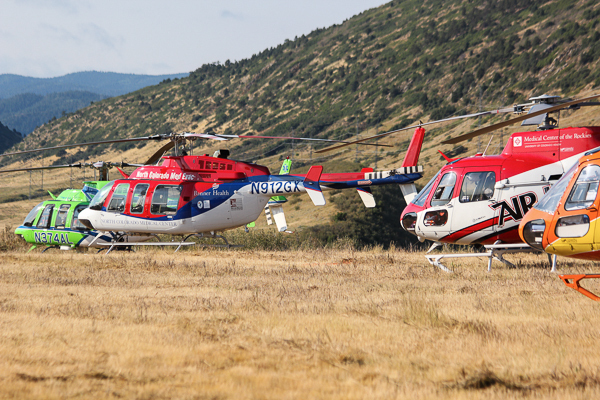 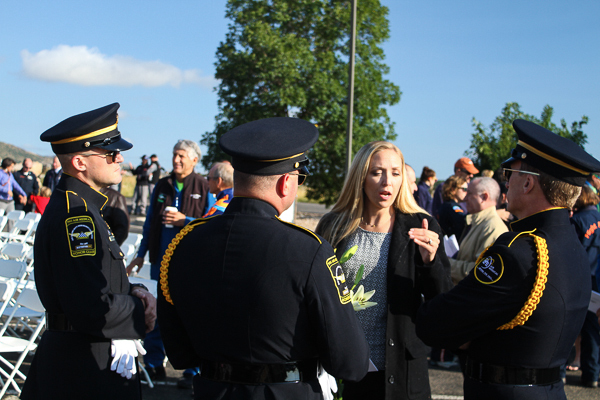 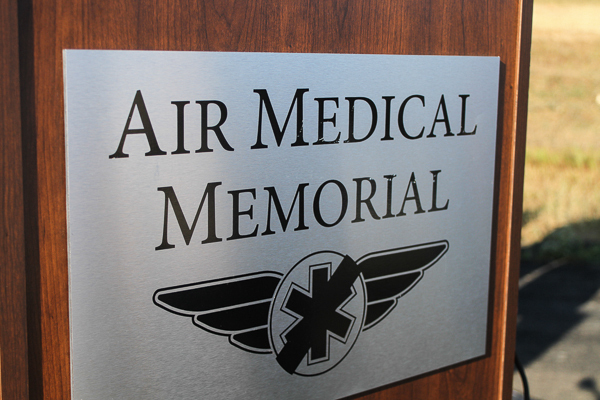 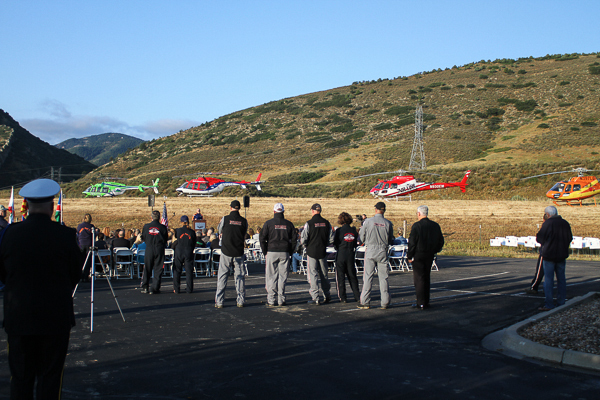 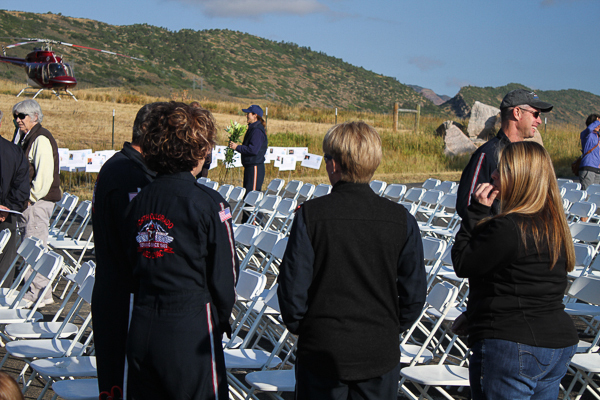 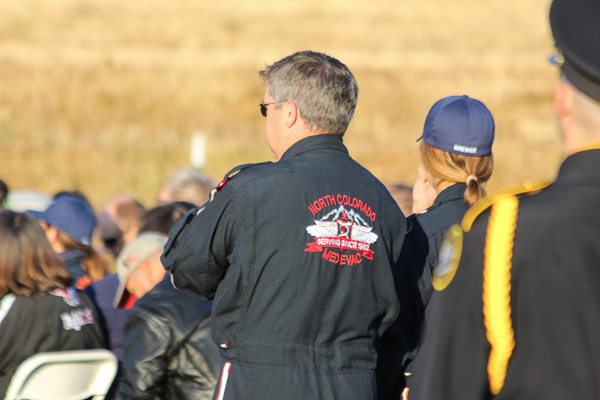 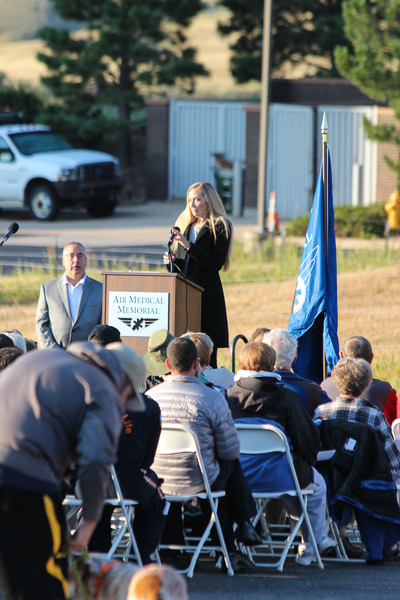 The Annual Air Medical Memorial was held on August 20th, 2016 at the future site of the Air Medical Memorial, 10901 West Toller Dr. in Littleton. 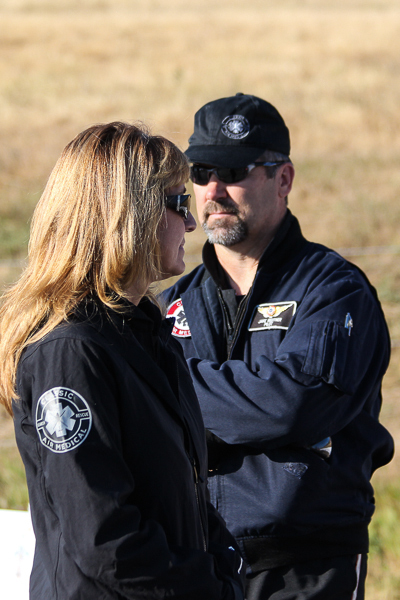 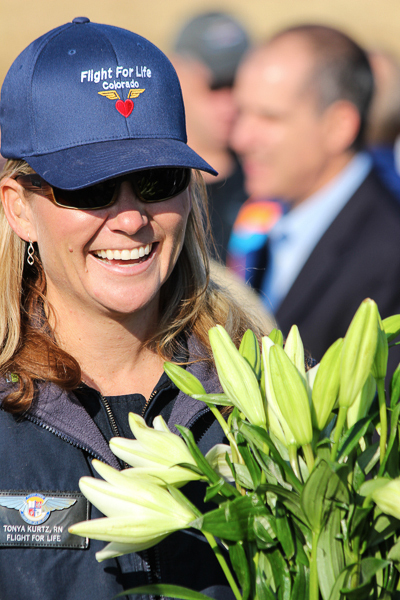 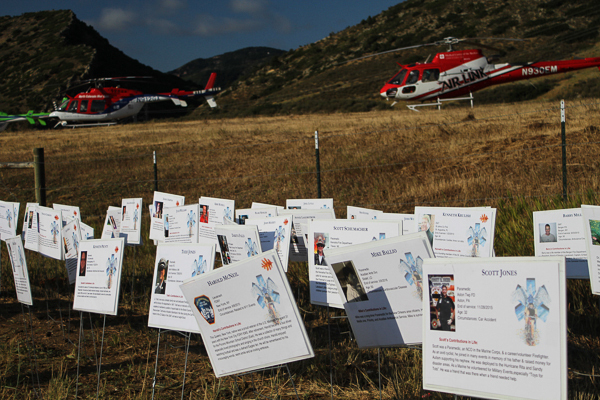 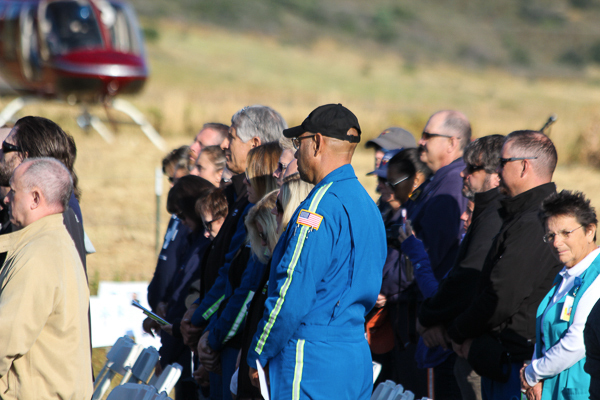 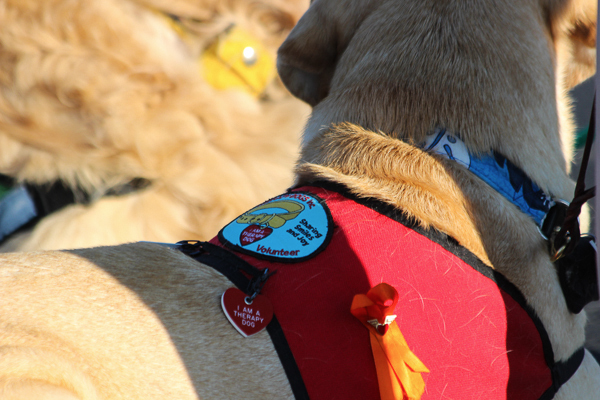 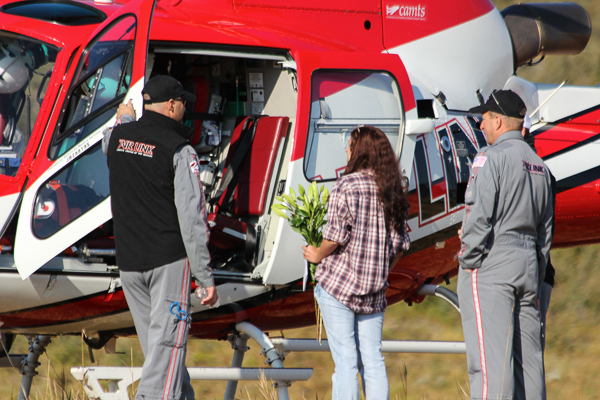 Honoring the lives of sixteen air medical crew members lost in the line of duty in 2015. 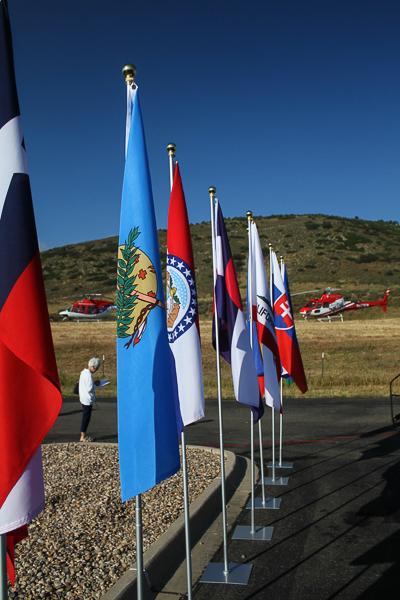 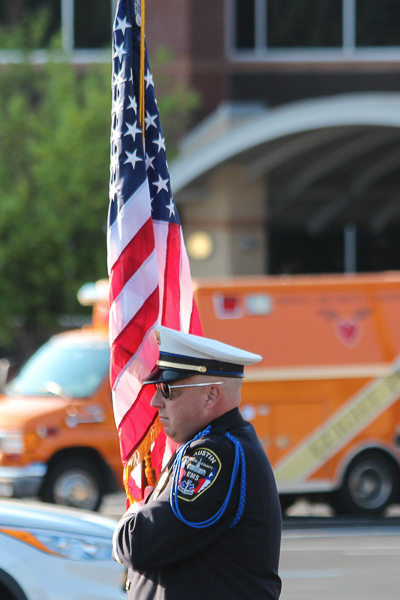 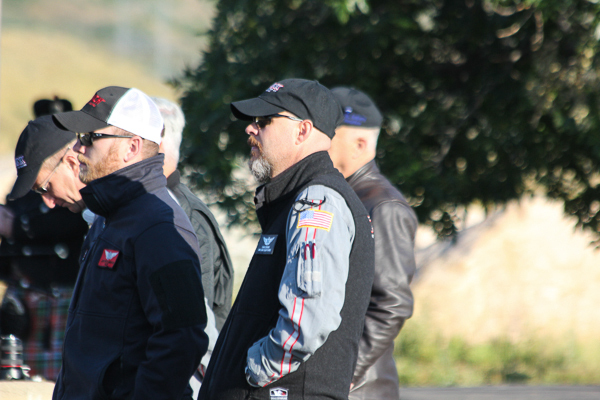 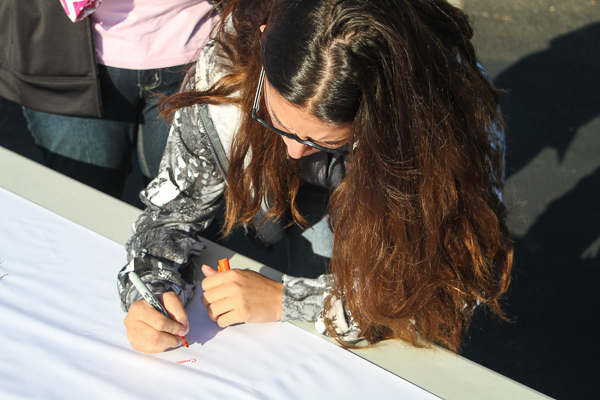 The ceremony started with the flag raising, Helicopter fly-in, and the Remembrance Ceremony.